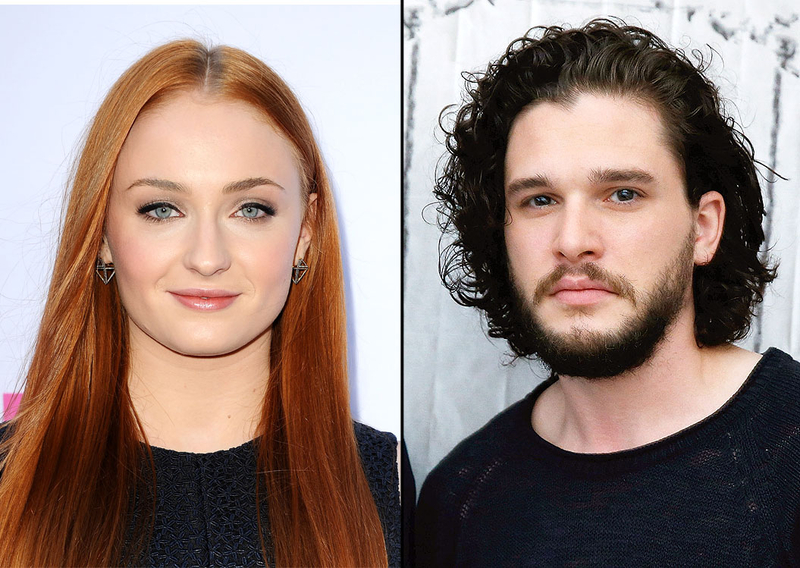 According to his costar Sophie Turner, Kit Harington spends too much time on his curly tresses. Speaking about how long it takes her to get ready for a scene in Game of Thrones (hint: long), Turner, who plays Sansa Stark on the series, told GQ that she&apos;s envious of Harington&apos;s famous Jon Snow locks. 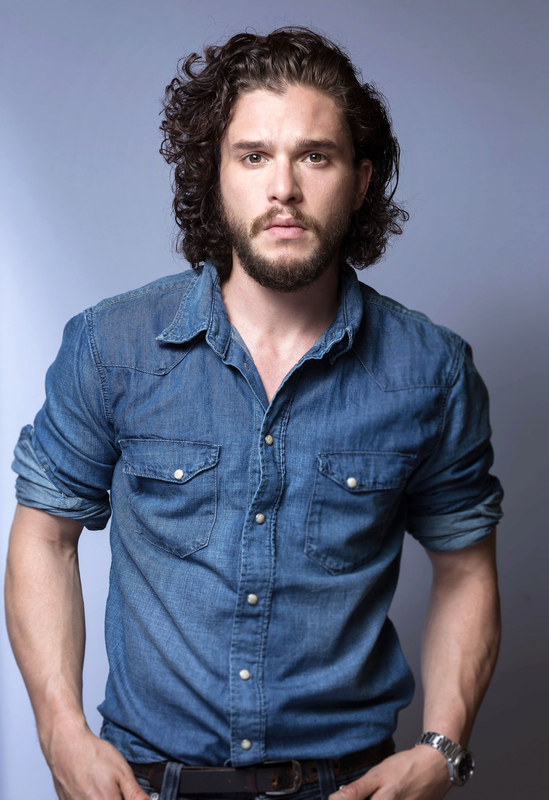 "[Harington] wakes up and his [hair] is terrific naturally. He&apos;s got like the perfect little pin curls. He looks amazing," the X-Men: Apocalypse actress, 20, said. "Mine takes a while. I don&apos;t wake up looking like Kit Harington." But for someone who "wakes up perfect," the Pompeii actor, 29, spends an awful lot of time on his looks. "He&apos;ll kill me for saying this, but if we&apos;re on the red carpet, I promise he&apos;ll stand in front of the mirror for hours," she dished. "I&apos;ve seen him do it. … It&apos;s never good enough for him. He&apos;s gonna absolutely kill me." When the cast isn&apos;t preparing for premieres and other formal appearances, they&apos;re guessing who&apos;ll be killed next on the HBO series. "Almost every day we&apos;re on set we&apos;re like, &apos;Who do you think is gonna [die] next?&apos; It&apos;s almost like living in The Blair Witch Project," Turner quipped, adding that they used to go out and drink whenever a character died, but not anymore. "We&apos;re like, &apos;Can&apos;t really afford it, man. We&apos;ve been out every night,&apos;" she joked.